When the king’s son gets his clothes muddy, Sir Ben the knight must go to school in his place. Beastly Bumps, the local dragon, decides to join Sir Ben and see just what goes on in school. 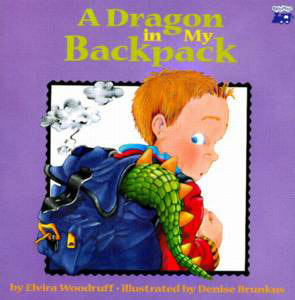 Find out what kind of fireworks happen when a brave knight and a fierce dragon face their first day of school!